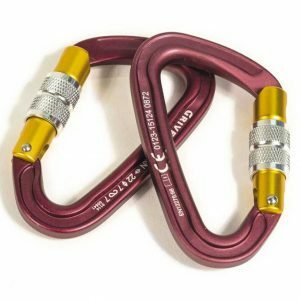 The latest carabiner from Austrialpin is a high quality 25mm auto-lock alloy carabiner for paragliding harness main hang points. 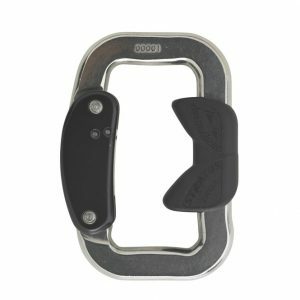 Also suitable for paramotoring, speedriding or speedflying. 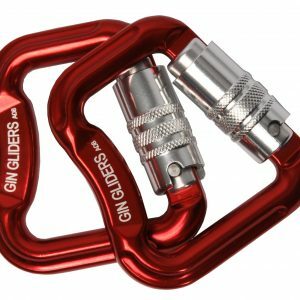 High tensile strength – guaranteed minimum strength 18kN. Recessed button gate release prevents unwanted opening. 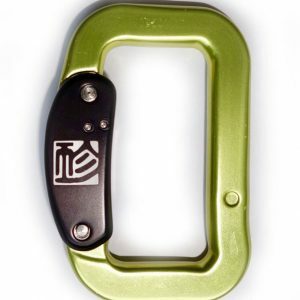 Nylon insert prevents rotation in use. Anodised finish available in red colour only. 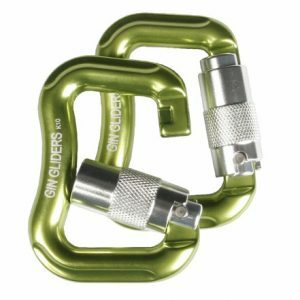 Carabiner is good locking, with limited load. 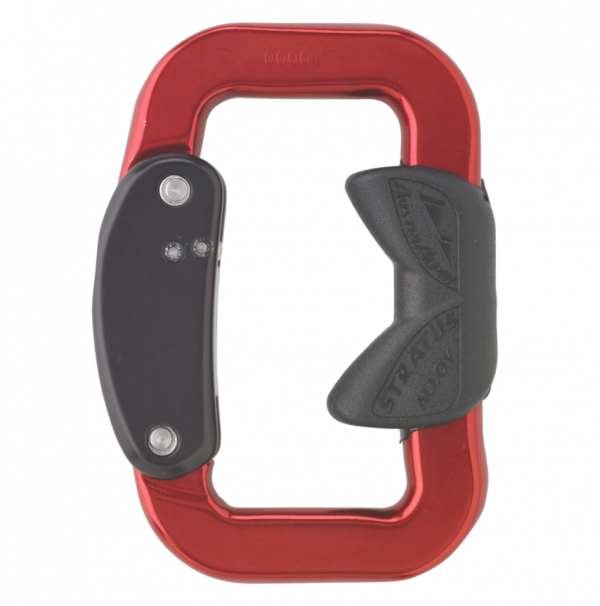 Carabiner is good looking, with limited load.